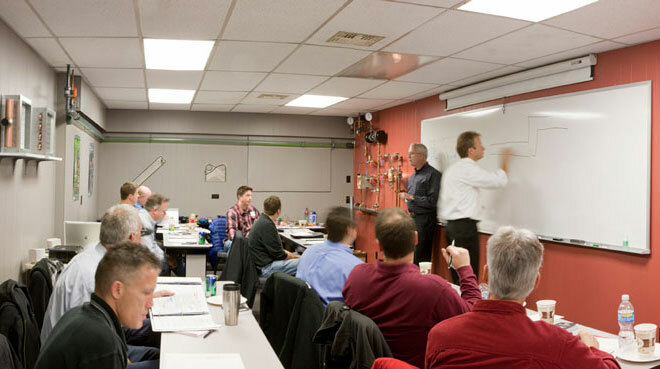 Advanced Steam Technology provides highly valued training services to its customers. Hydronic and steam energy transfer systems have unique characteristics and require a structured approach to design, maintenance and trouble shooting. Advanced Steam Technology has decades of experience with these systems – who better to learn from than the people who work with them on a daily basis. All this and more is happening at the Advanced Steam Technology Energy Seminar!